We operate in two major segments, i.e Industrial and Institutional. 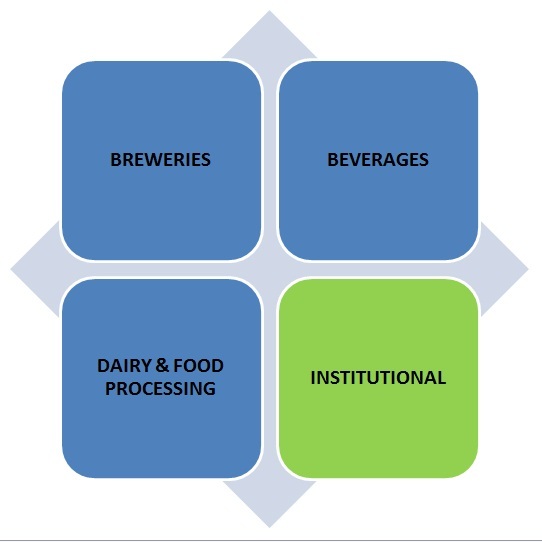 In Industrial segment we cater to Breweries, Beverage, Dairy and Food Processing Industries, whereas we cater to general and specialized housekeeping needs through our Institutional segment. 102, 1st Floor,"SHREEMAD GOKUL" Off Devidas Lane, Behind M.C.F. Club, Borivali (West) Mumbai – 400 092. Copyright © 2019 Satol Chemicals. All Rights Reserved.